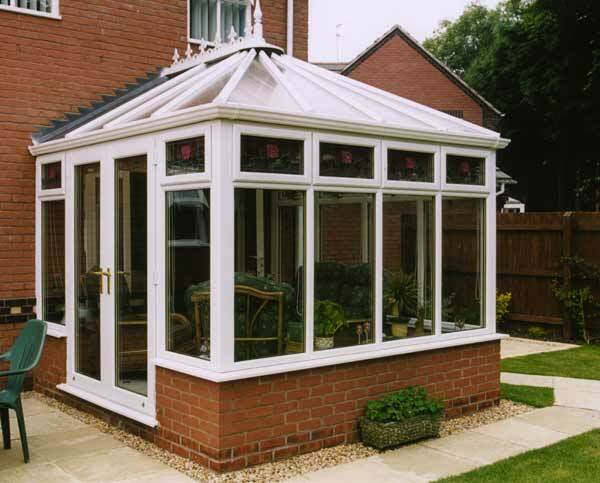 Windows2You Conservatories, Windows & Doors specialise in designing bespoke conservatories, and installing energy efficient double glazing windows and doors in PVC. We offer expert advice from the most helpful and professional people around - free and without obligation! 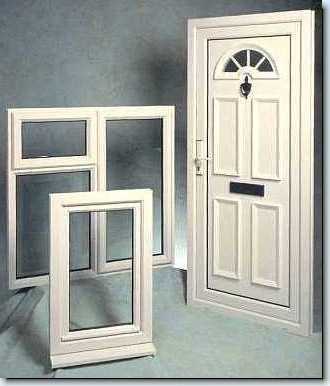 We believe when you deal with Windows2You you are not simply talking to just another double glazing company. That’s because we strive to be the best at what we do. From the day we started our business we knew the only way to grow and succeed was to treat the customer as the most important person we must satisfy. You’ve probably heard this sort of claim made by lots of companies, who then proceed to let you down. To make sure we’re never accused of this, Windows2You develops and trains its people and we structure our systems so that excellence is built into everything we do. From the very first contact you have with Windows2You you’ll be dealing with people who will treat you honestly, fairly and with courtesy. We will supply and fit superb products that will do what you expect of them. We are committed to installing quality products and offering our customers great value and outstanding service.